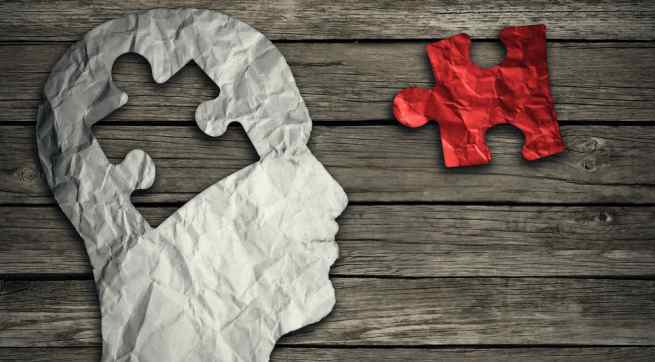 While a lot of research has gone in to understand Alzheimer’s disease scientists have zeroed down to some risk factors that could increase one’s chances of developing Alzheimer’s disease exponentially. Age: Your risk for Alzheimer’s goes up as you get older. For most people, it starts going up after age 65. Studies say that after 65 years of age, the risk of Alzheimer’s doubles every five years and after age 85, the risk reaches nearly one-third. Gender: Surprisingly Alzheimer’s have a bias. It doesn’t affect both the gender equally. In fact, Women get the disease more often than men. 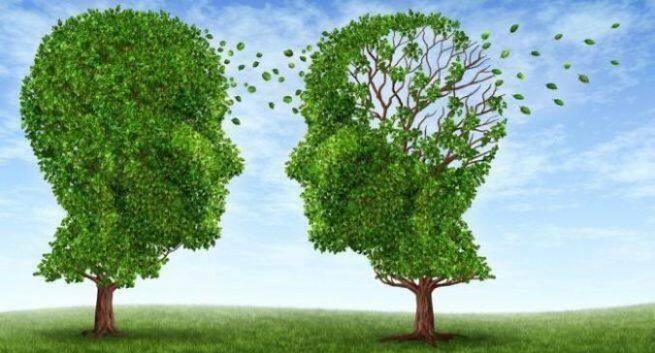 Family history: People who have a parent or sibling with Alzheimer’s are more likely to get it themselves. The risk increases if more than one family member has the illness. When diseases tend to run in families, either heredity (genetics), environmental factors, or both, may play a role. Down syndrome: It’s not clear known why, but people with this disorder often get Alzheimer’s disease in their 30s and 40s. Head injury: Some studies have shown a link between Alzheimer’s disease and a major head injury, like a road accident or other trauma happened during young age. Other factors: High cholesterol levels and high blood pressure may also raise your risk. Many studies have shown that a healthy lifestyle can help reduce the risk of Alzheimer’s disease and other types of dementia. 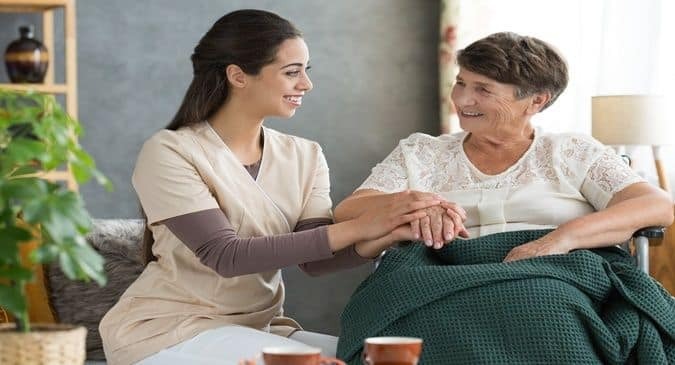 It has been estimated that up to half the cases of Alzheimer’s disease worldwide may be the result of seven key modifiable risk factors: diabetes, high blood pressure, obesity, smoking, depression, cognitive inactivity or low education and physical inactivity.